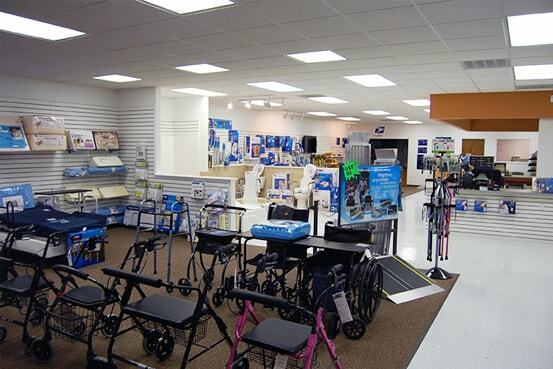 The medical equipment experts at Cannon Pharmacy are dedicated to providing the durable medical equipment and supplies you may need to live a healthy, independent and active lifestyle. 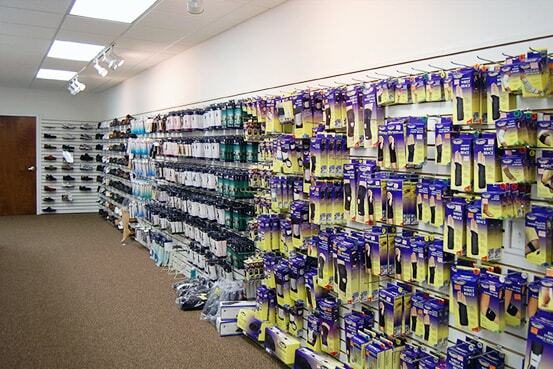 We are more than a source for medicine. 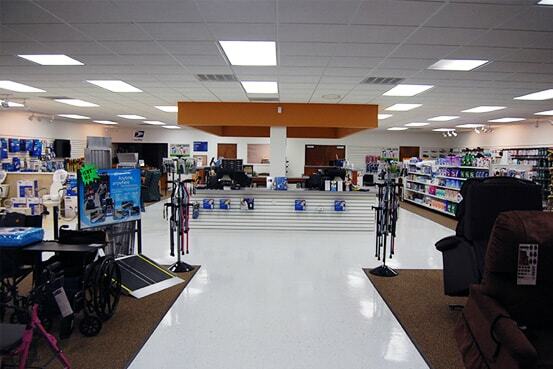 Are Kannapolis, Mooresville, Concord, and Sedgefield locations carry a large selection of durable medical equipment such as compression stockings, orthopedic supports, braces, aids for daily living and almost anything else you and your family may need. 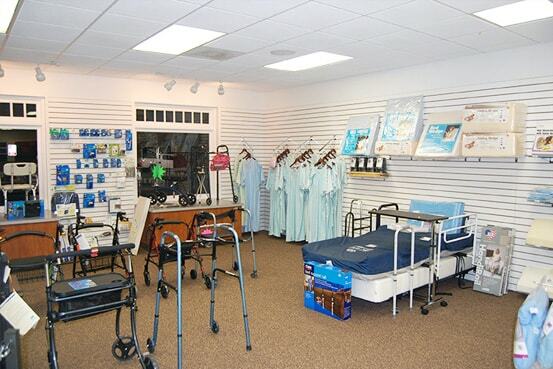 Our Home Living Center, which is a large showroom at our Kannapolis-Main location, carries a huge selection of medical equipment and supplies. 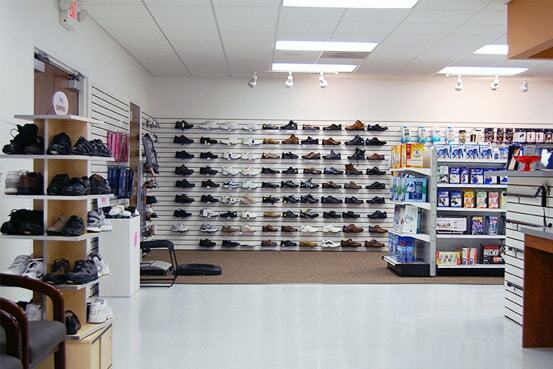 This location is also certified to fit diabetic shoes, and some items can be billed to Medicare, NC Medicaid, or other insurance companies. 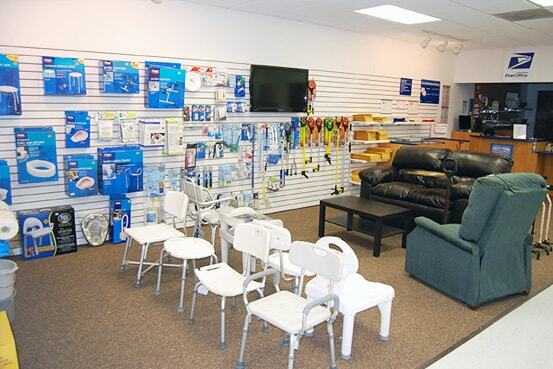 If you have any questions, requests or concerns regarding medical equipment, please do not hesitate to ask. 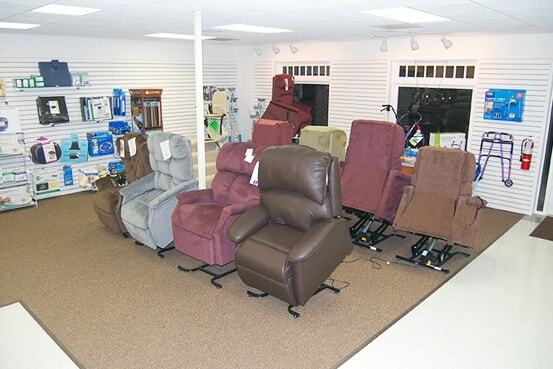 We are here for you and your family.